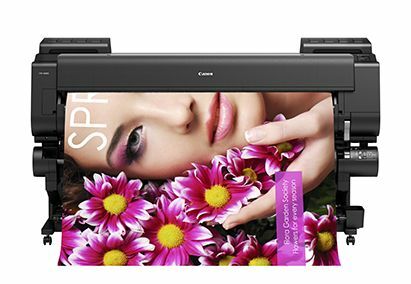 Canon imagePROGRAF PRO-6000 12 colour printer will produce photographic poster prints up to 60" 1524mm wide using the outstanding LUCIA PRO ink tanks which provide high end definition and lightfastness. 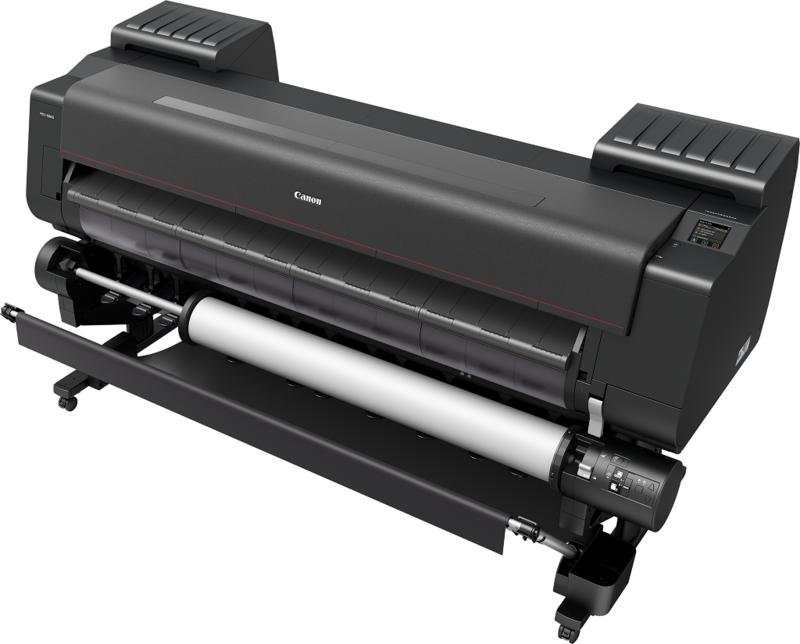 Instantly switch from using one poster media roll to another as the iPF PRO-6000 has a dual roll system which provides continuous media roll feeding (additional roll holder purchased separately). MThe Pro-6000 comes with 12 330ml ink tanks. Maximise ink and photographic media efficiency as well as save time with the high capacity hot swap ink cartridges - change ink tanks mid print and continue - no reprints necessary. You'll be amazed at the print quality too. 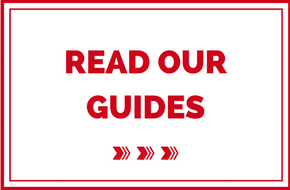 We are official Canon Partners and will help with samples, demos and choosing the right printer for your print production needs to installation, training and after sales service and support. 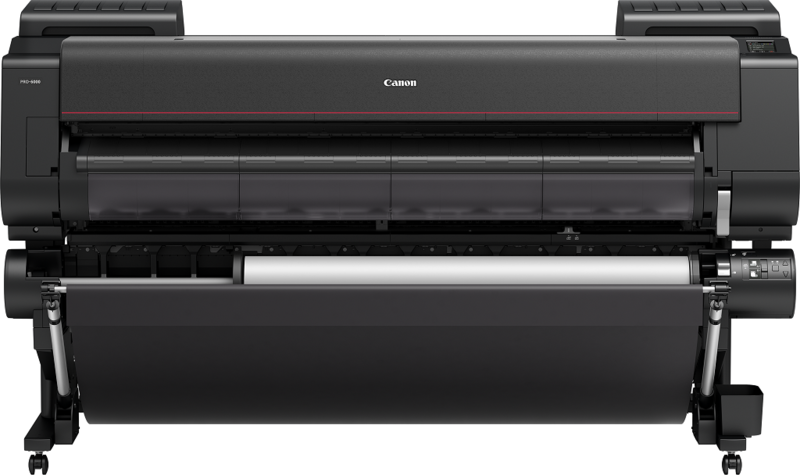 Use Canon LUCIA PRO ink cartridges: PFI-1700 inks 700ml capacity for the greatest efficiency.